12 Days of Member Gifts! 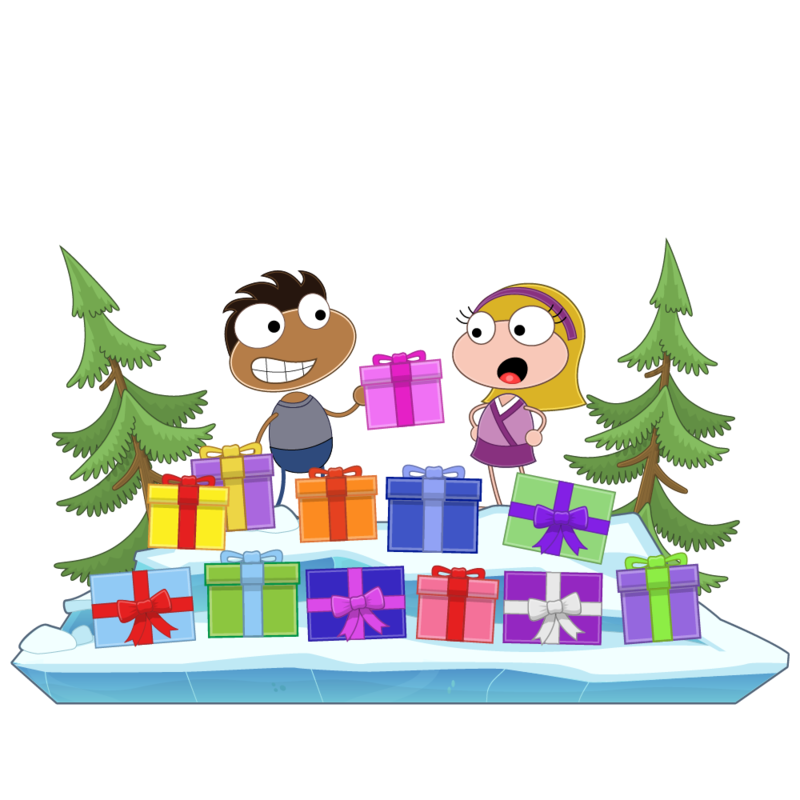 Seasons greetings, Poptropicans! It's December and that means it's time for MONTHLY MEMBER GIFTS. We decided to go a little crazy this month and instead of the usual 3 monthly member gifts, you're getting TWELVE ALL NEW ITEMS! Be sure to login every day to receive your epic member gifts this month. Don't forget, this is the ONLY time these rare items will be released! Please get me a job. Can you hire Kenn Navarro, the creator of Happy Tree Friends to be a Poptropica Creator? Can you make these member gifts available on every island. Of course it's for members it's like I feel non members don't matter. any way I was hopeing this could be done someday Christmas is my most favorite holiday still I'll always love Christmas I had some quite good full for Halloween islands to play on Halloween but not many for christmas islands I guess Survival and S.O.S. island has snow in it that is a christmas winter thing. can there be a island called Wimpy Wonderland open to non members for Christmas someday I would like that maybe even Charlie and The chocolate factory too. I played the demo for the first time and saw it snowing when I first entered that island it is not technically a full Christmas movie but it's a good movie still a favorite even with The Greatest Showman that most favorite movie of mine still I feel that Charlie and the chocolate factory still can't replace The Greatest Showman it is my most favorite movie. but I always wanted to beat Charlie and the chocolate factory island just once someday maybe I have always dreamed of beating that tough part when the island was still open to everyone that was a tough part to beat with saving Agustlus from getting burned or hurt that part is tough. but it's a fun island for me I feel that I wanna beat someday. There will probly be other Christmas stuff coming but I love playing Islands the most I feel that playing Poptropica islands is my most favorite thing to do on Poptropica. WHEN WILL THE PET BARN OPEN?!??!?!!? IM DYING OF GREIF!!!!!!! I should really become a member, huh? Dam. So many new items. I love it! Can you Just Please open to pet barn? it been Lot of days? Poptropica? i Thought you gonig work on The New! Home Island ;0 o_0! When are new islands gonna come out on the mobile app? I really miss Shark tooth island. That and spy island are my favorites! I got a membership Saturday but I still got the prizes. Your adds make it so I can't continue to a new area. 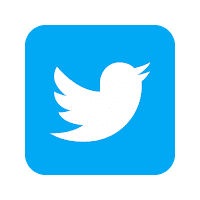 New Updates Coming to Poptropica!